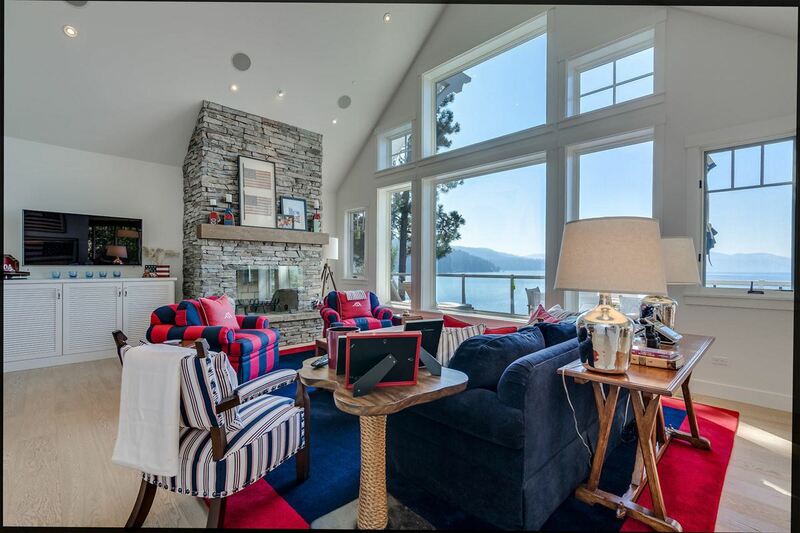 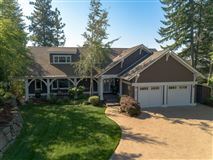 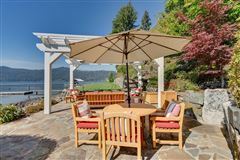 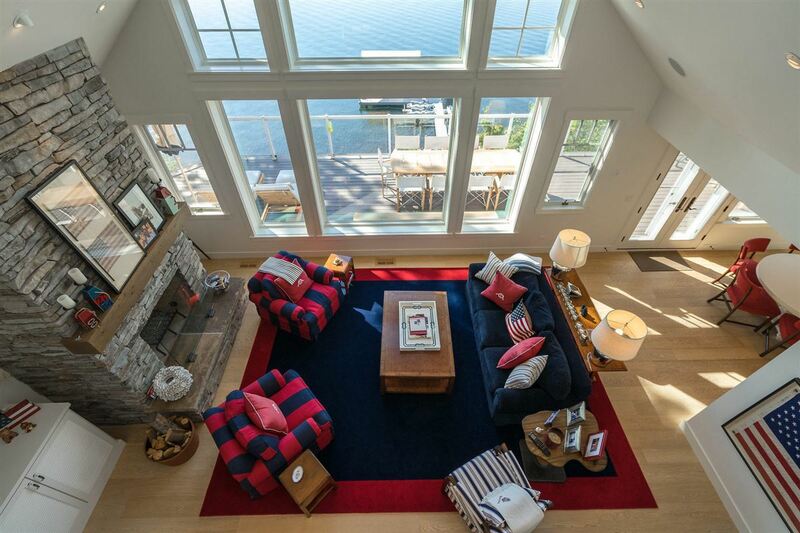 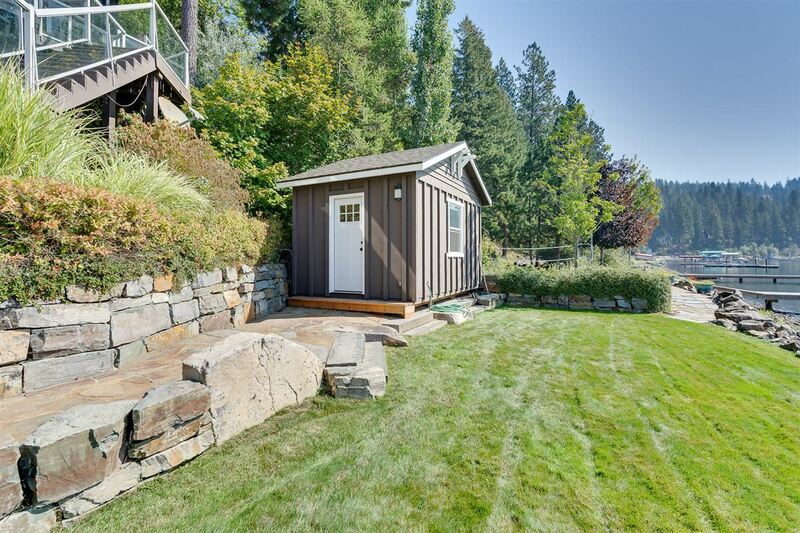 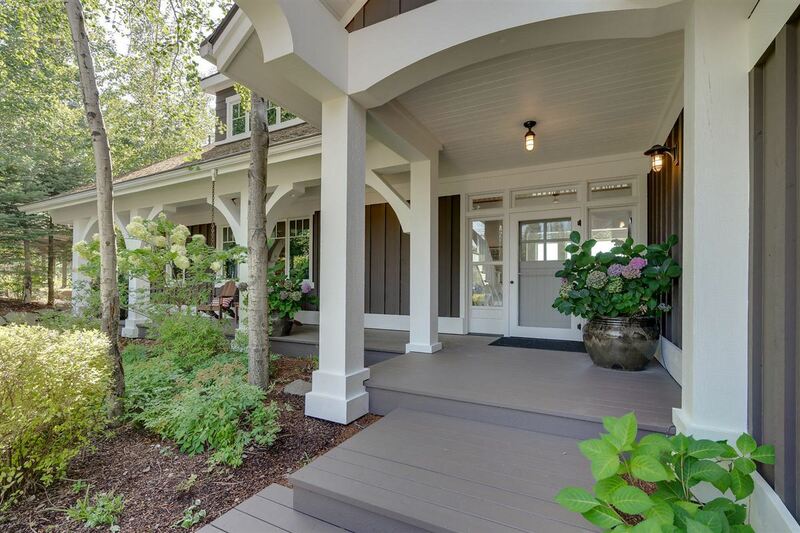 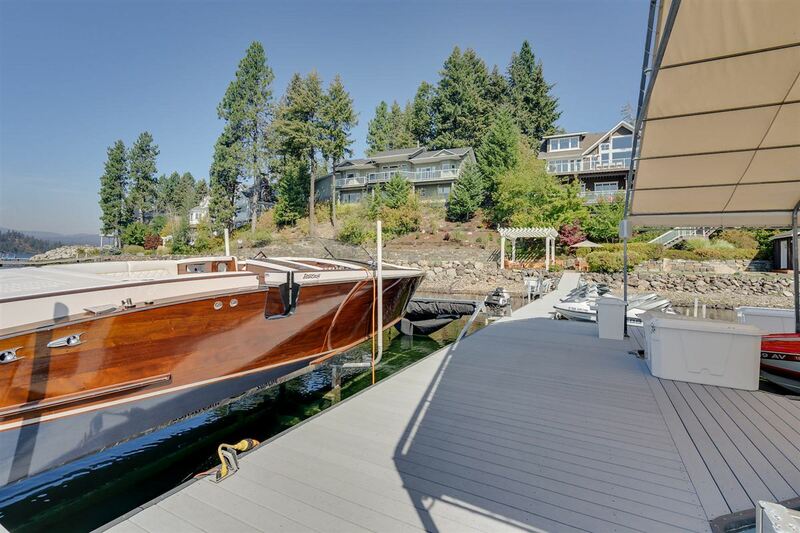 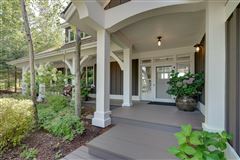 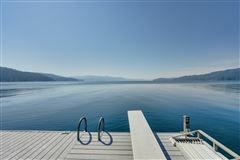 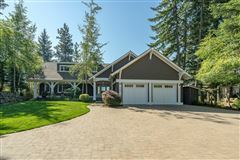 Year round living in this magnificent 6029 sq ft home on Lake Coeur d'Alene in North Idaho. 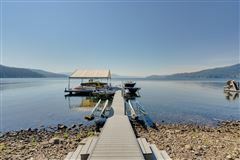 Oversized 1,100 sq ft dock for all your watercraft. 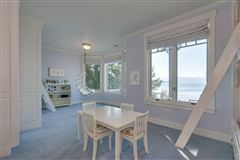 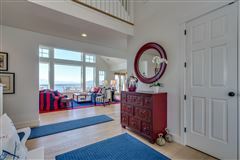 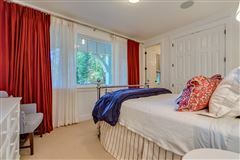 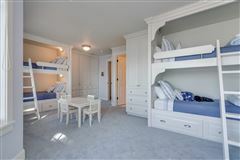 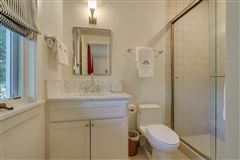 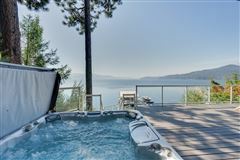 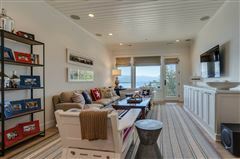 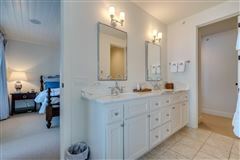 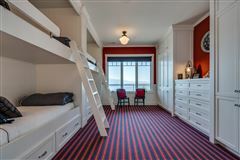 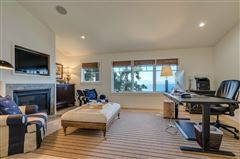 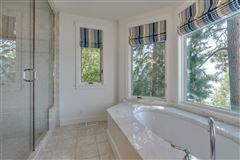 Southern exposure, panoramic views of beautiful Lake Coeur d'Alene and surrounding majestic mountains. 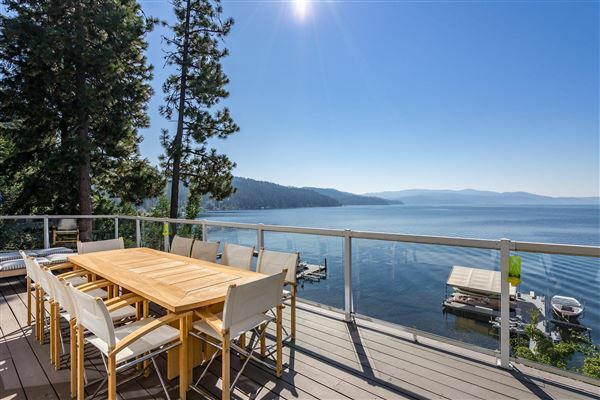 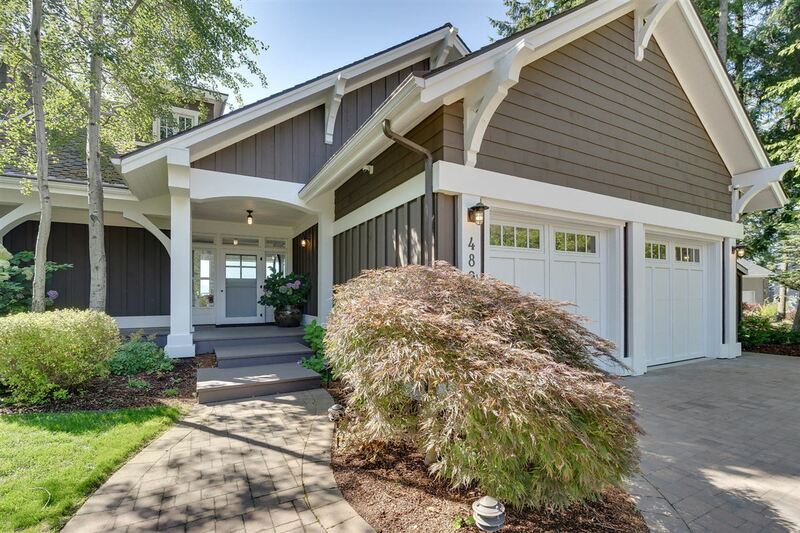 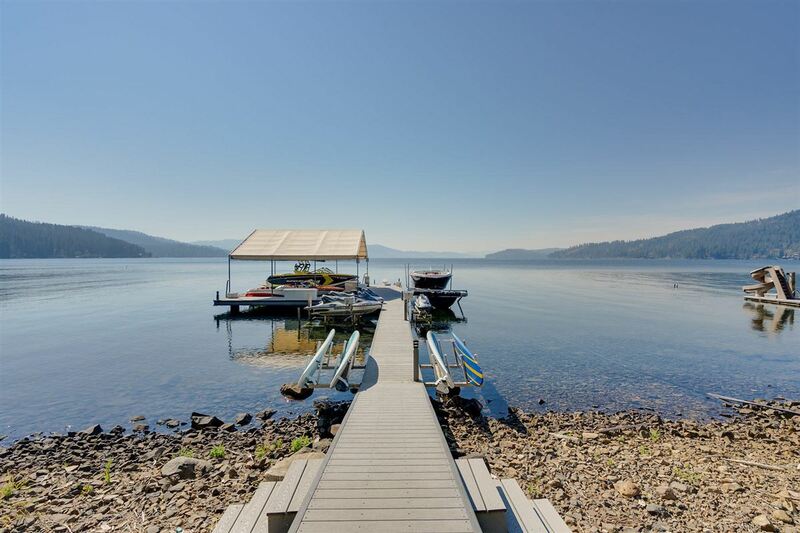 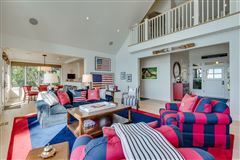 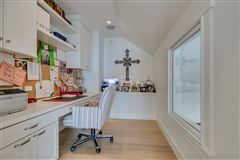 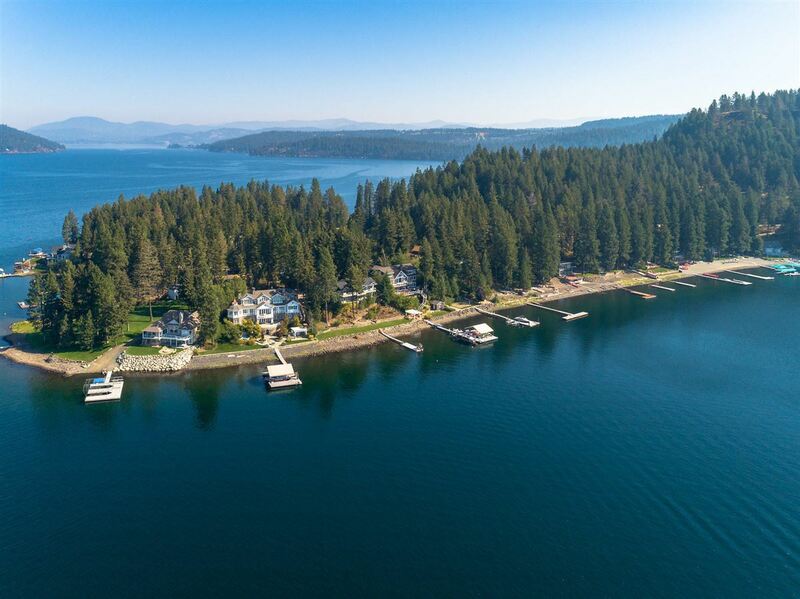 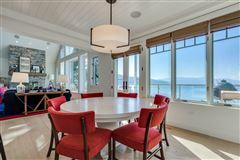 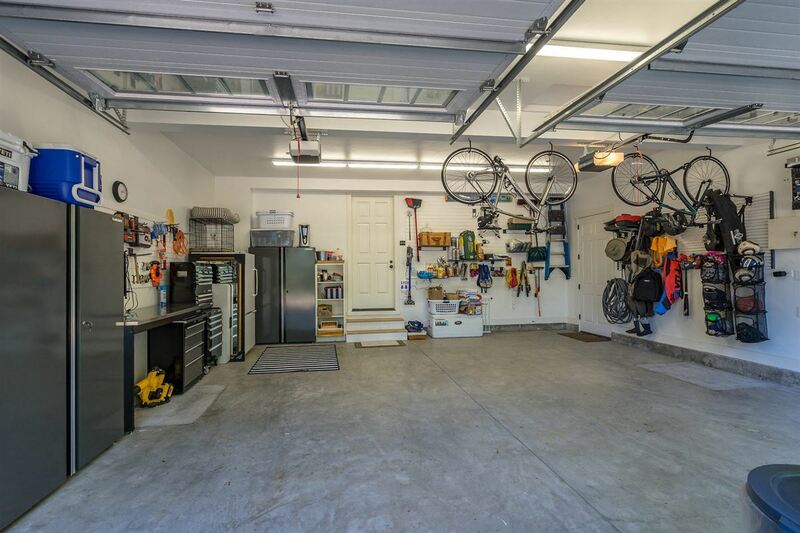 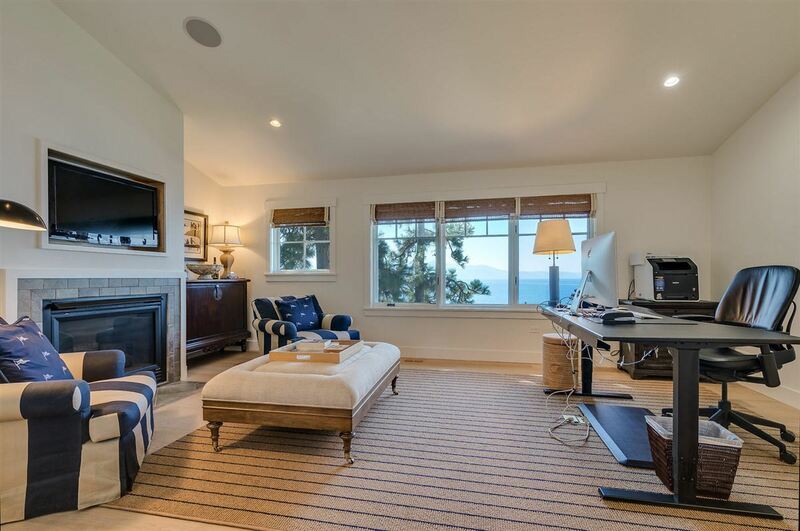 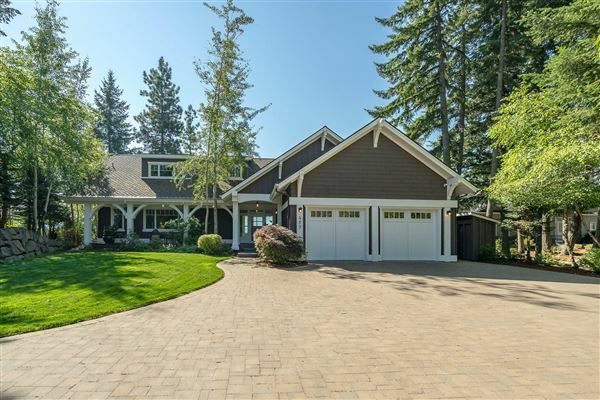 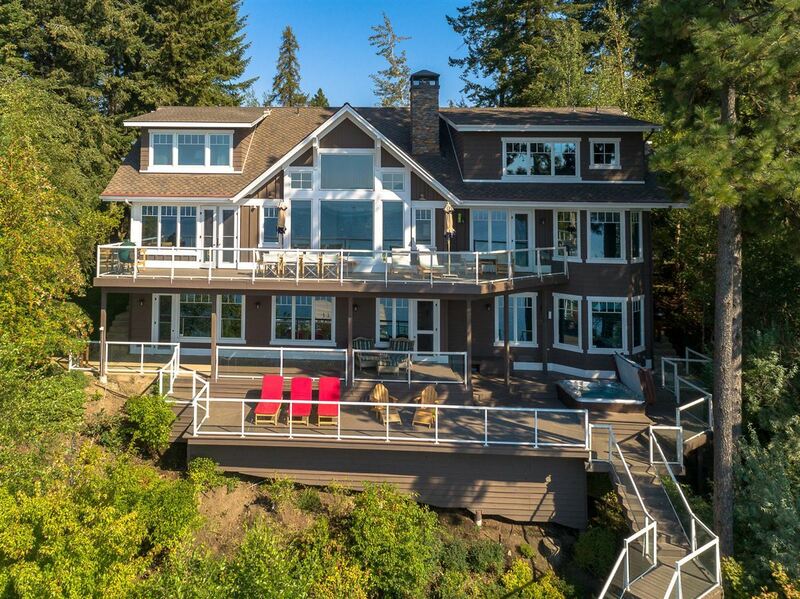 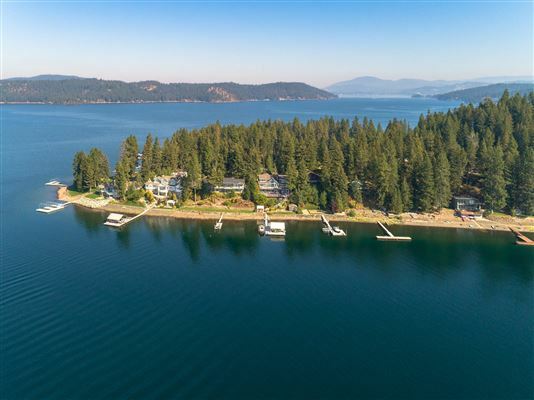 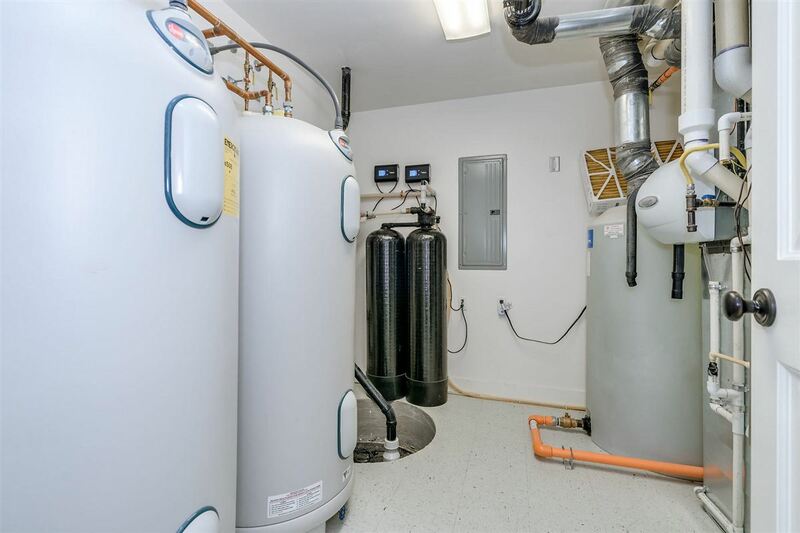 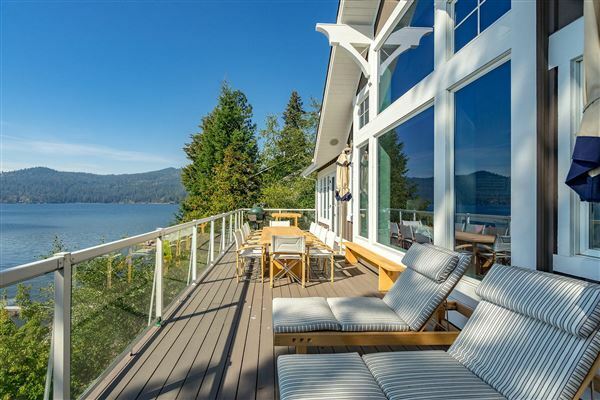 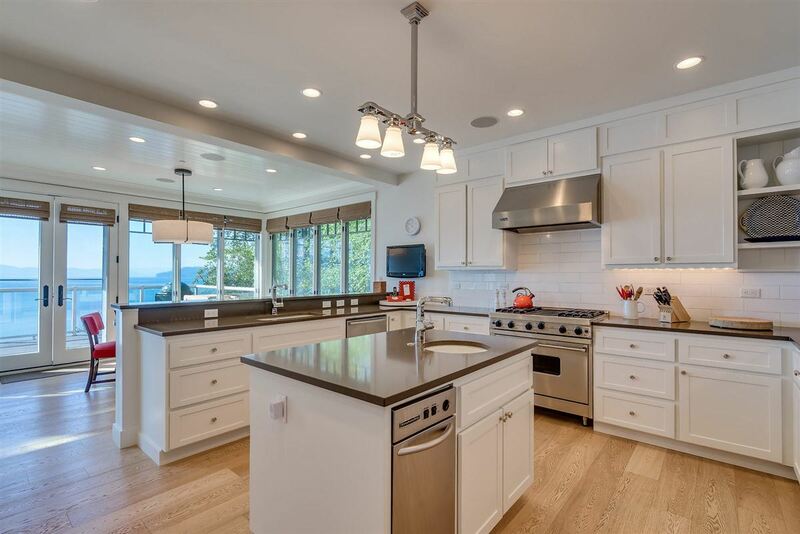 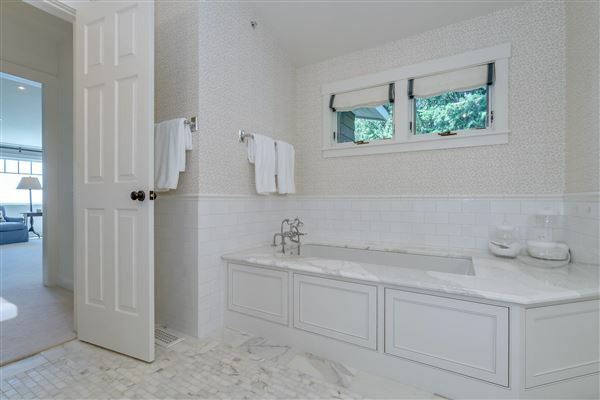 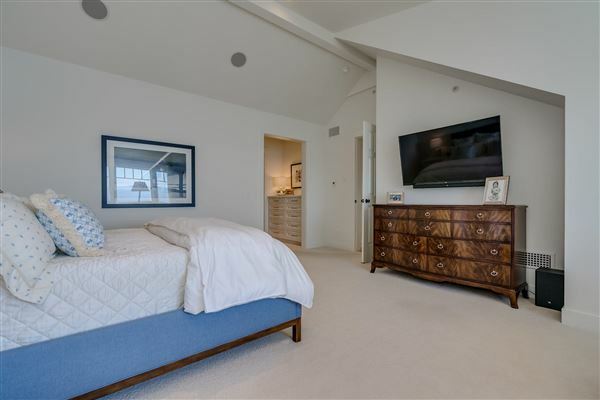 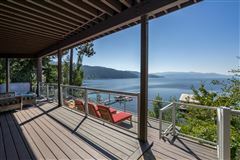 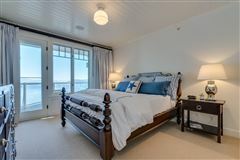 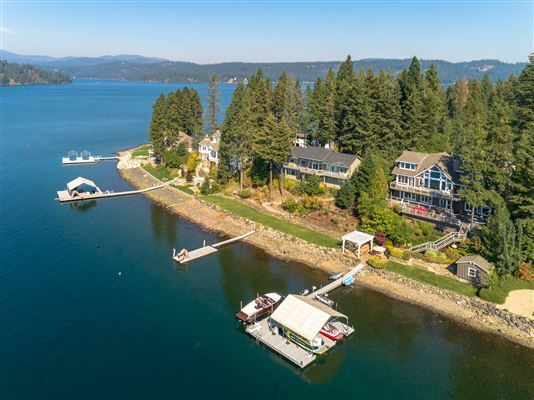 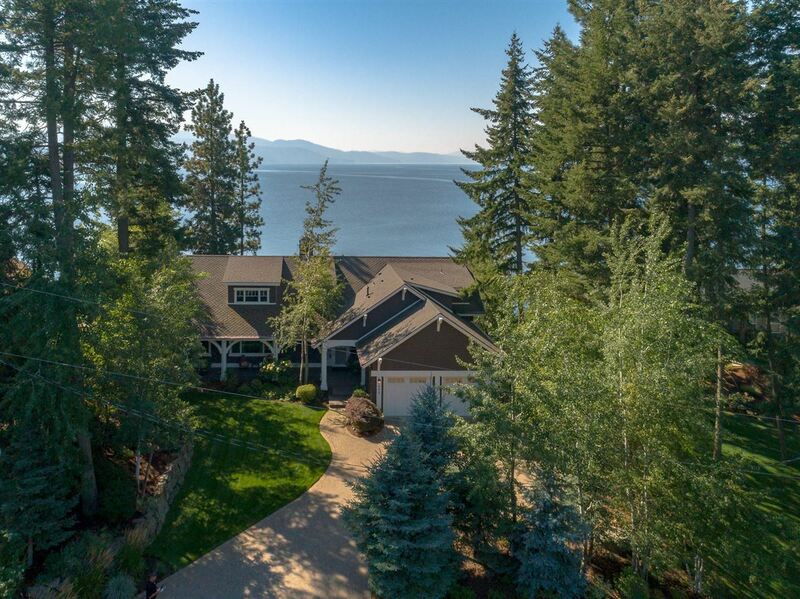 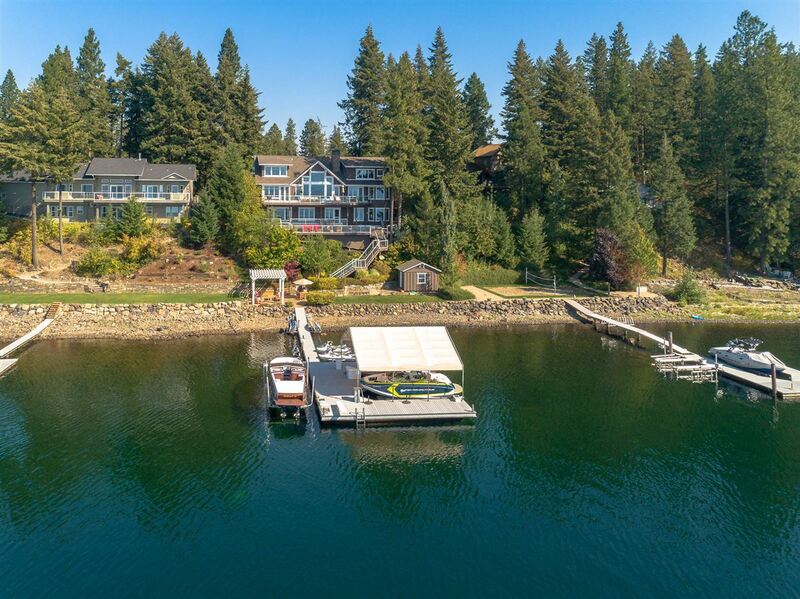 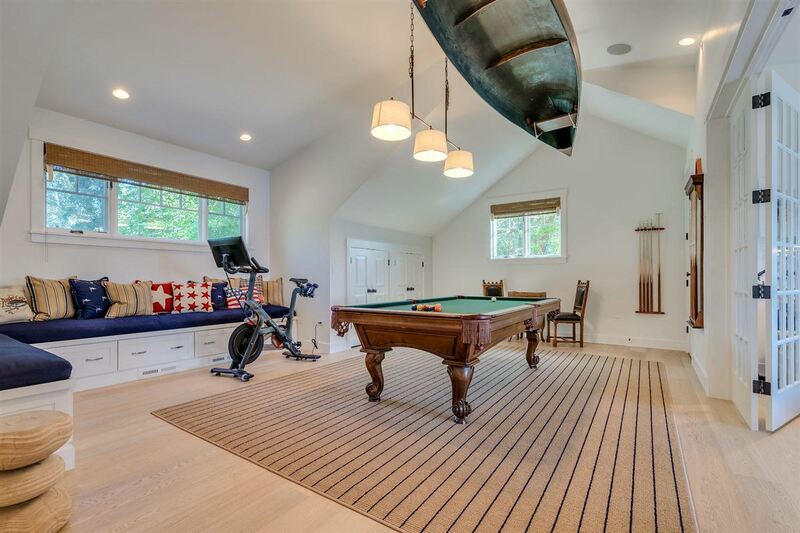 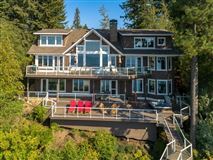 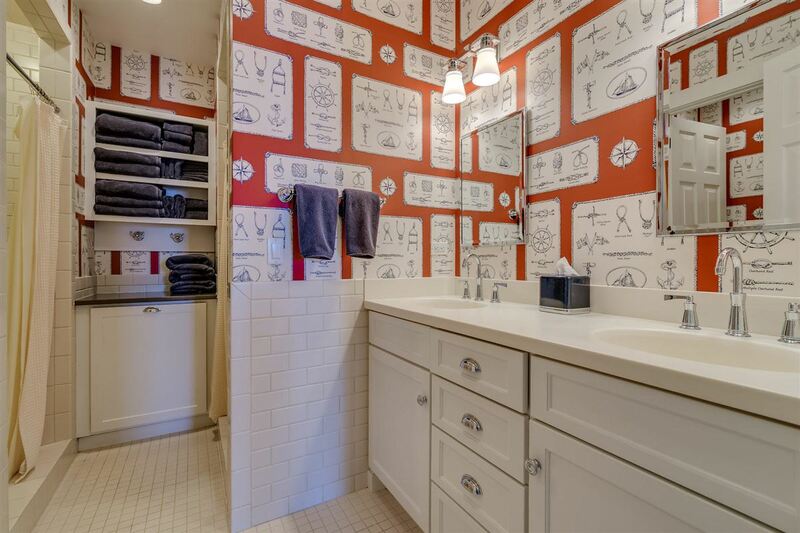 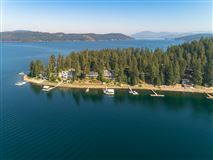 This five bedroom, six and a half bathroom home has that ''WOW'' factor the very second you step inside and see Lake Coeur d'Alene. 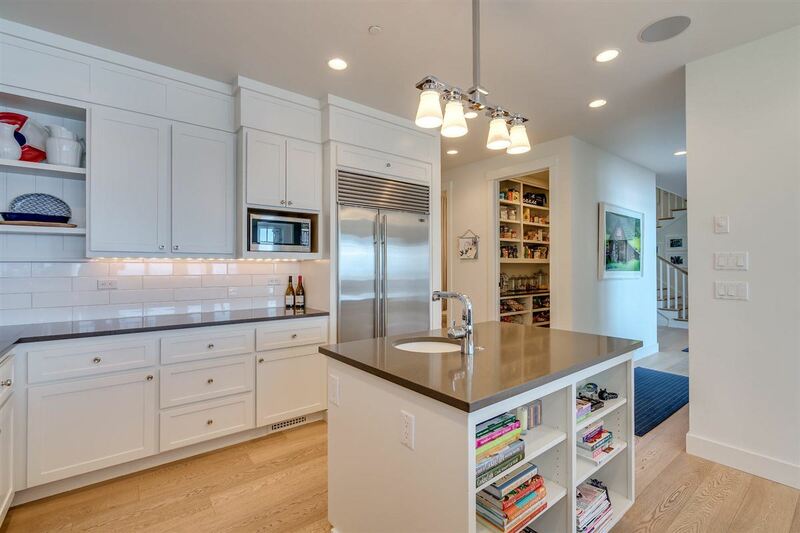 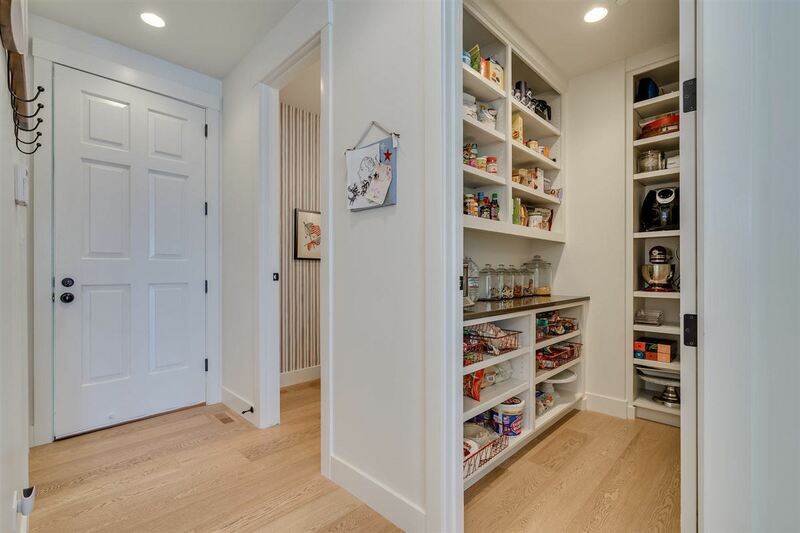 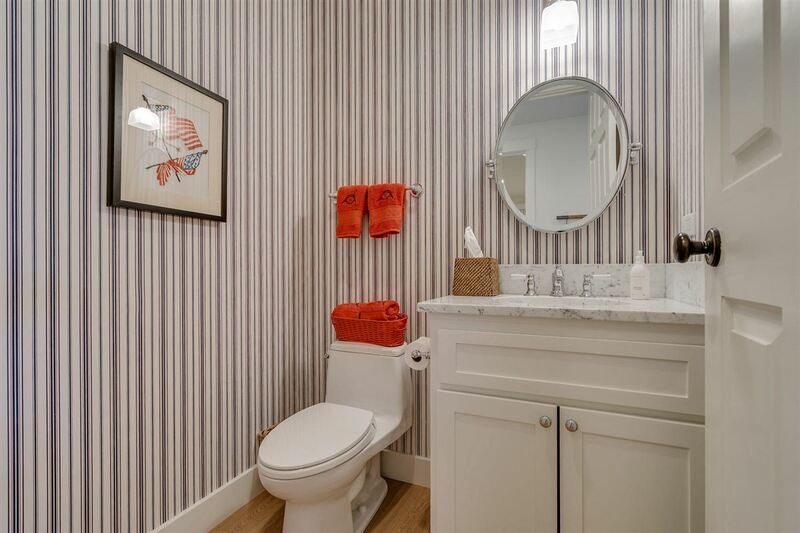 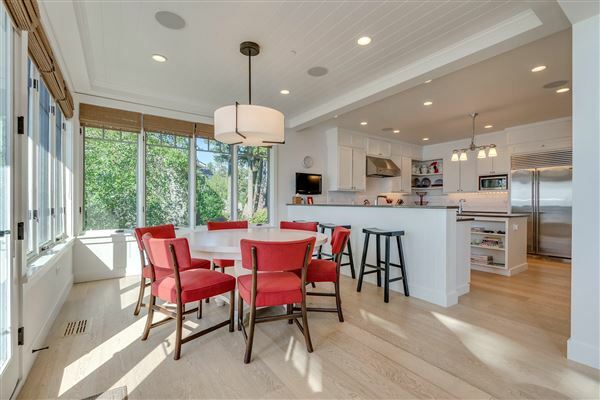 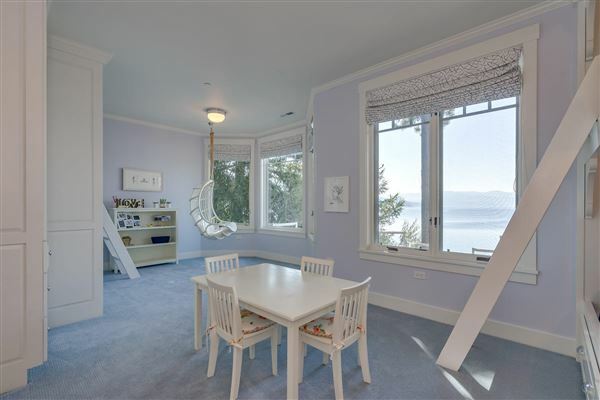 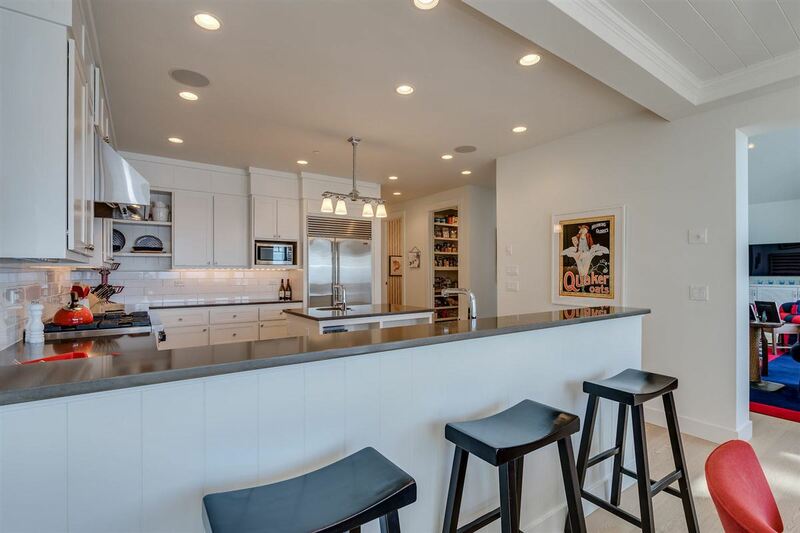 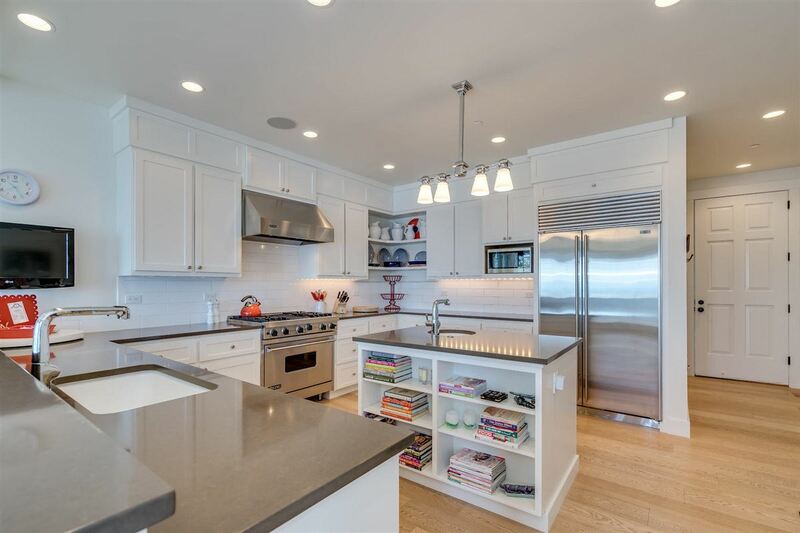 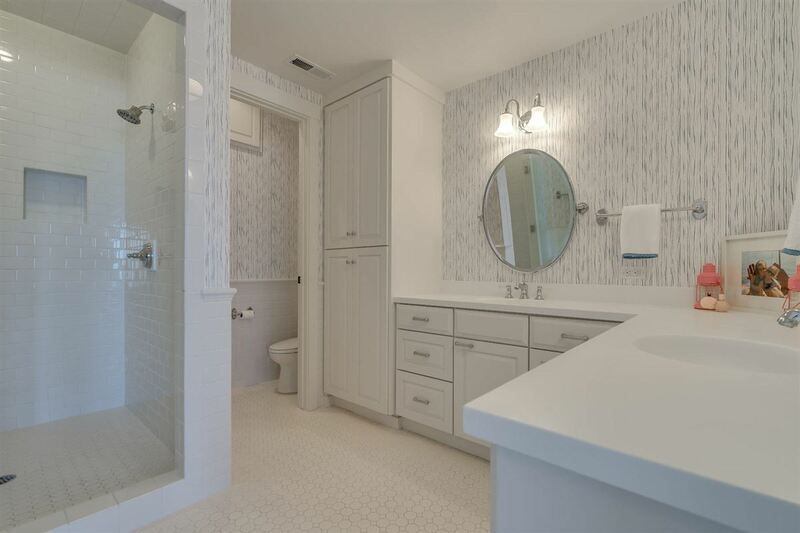 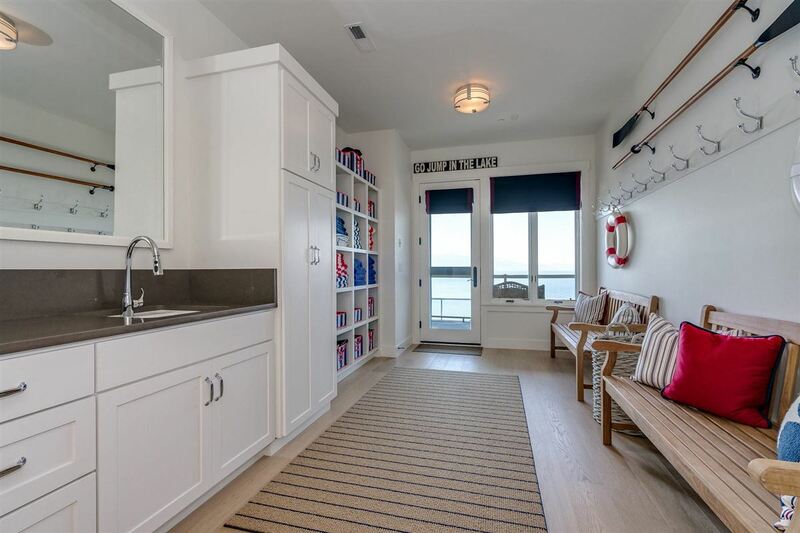 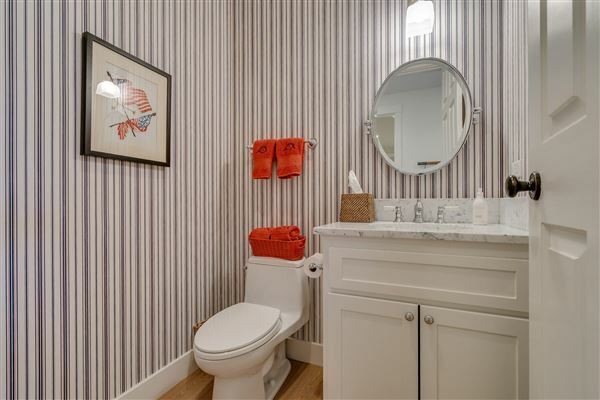 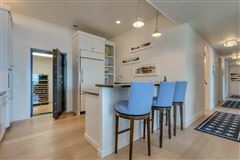 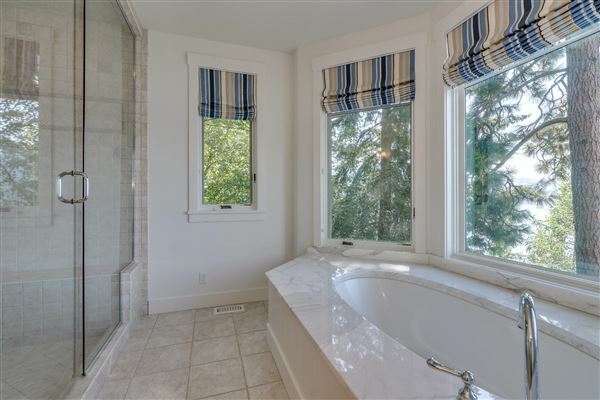 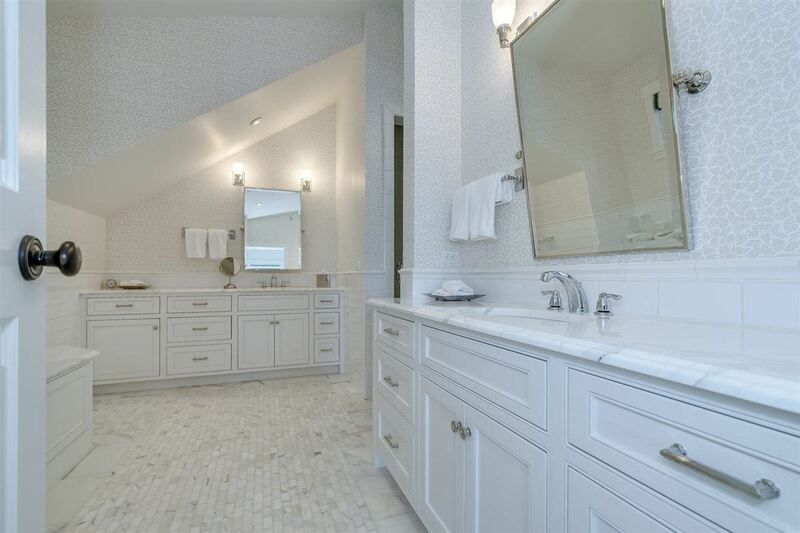 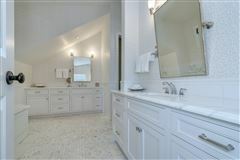 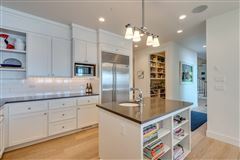 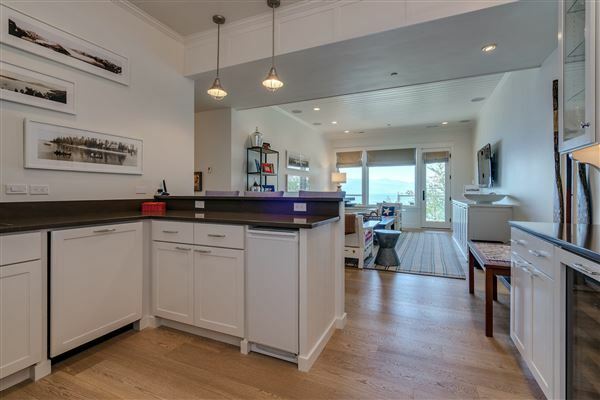 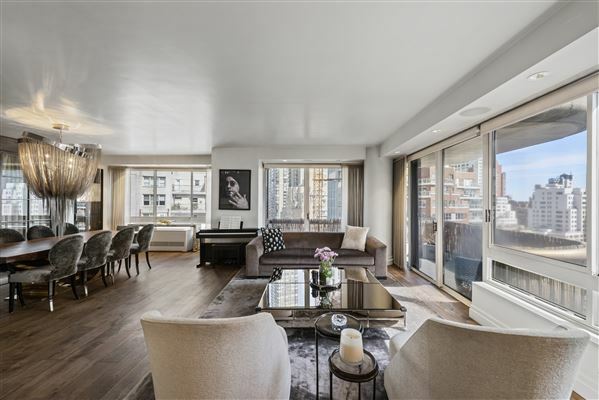 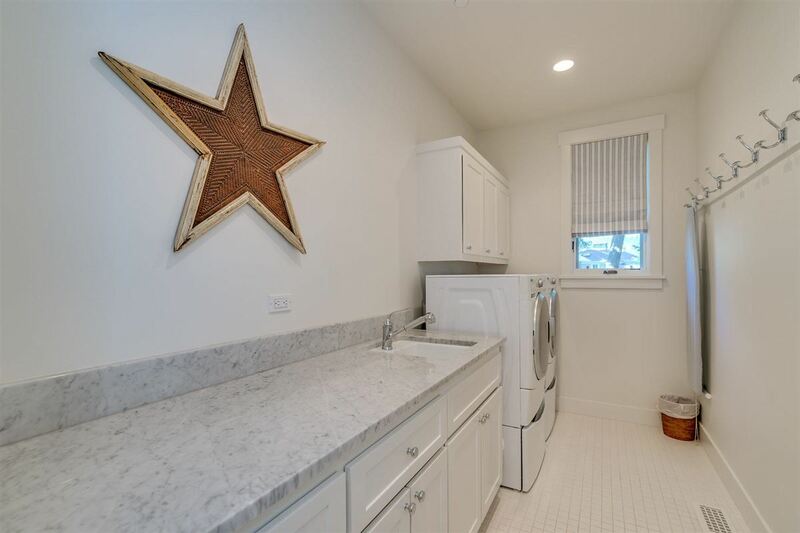 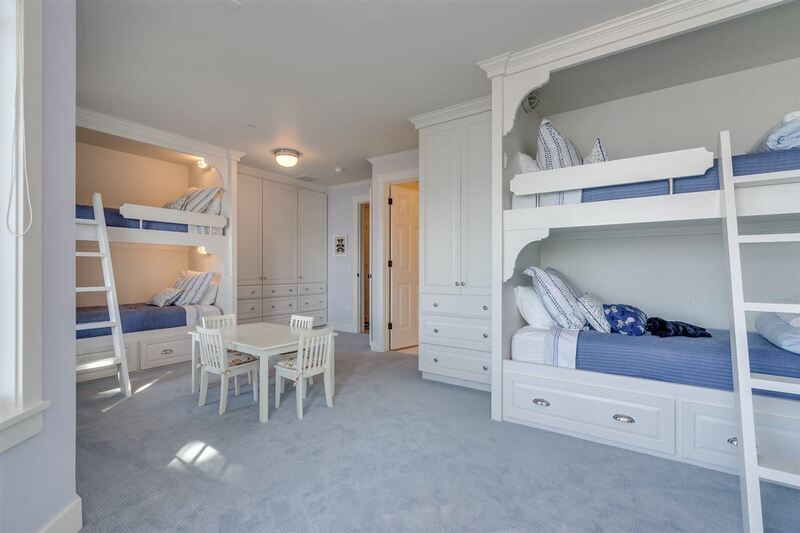 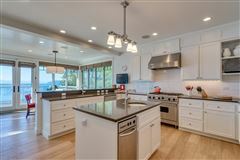 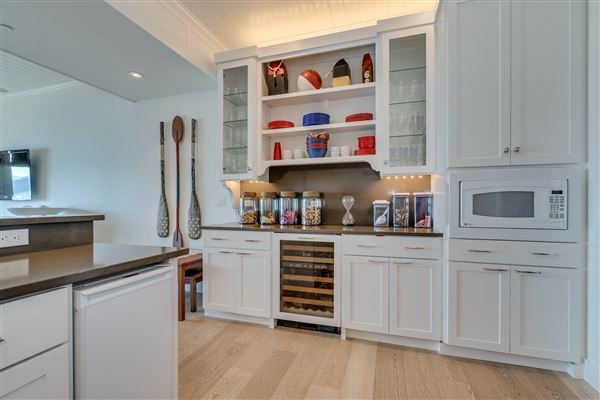 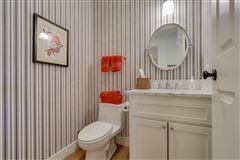 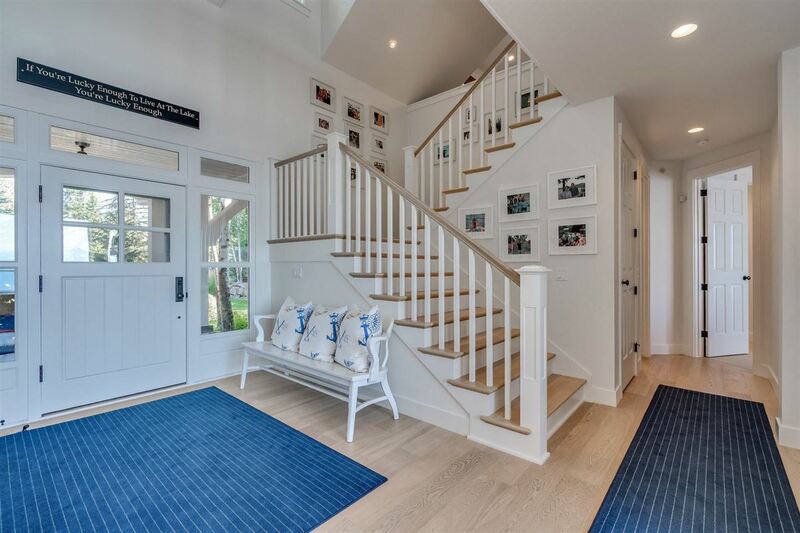 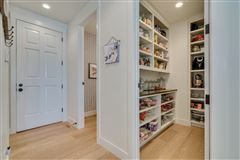 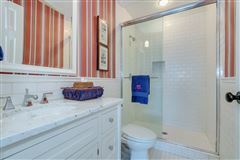 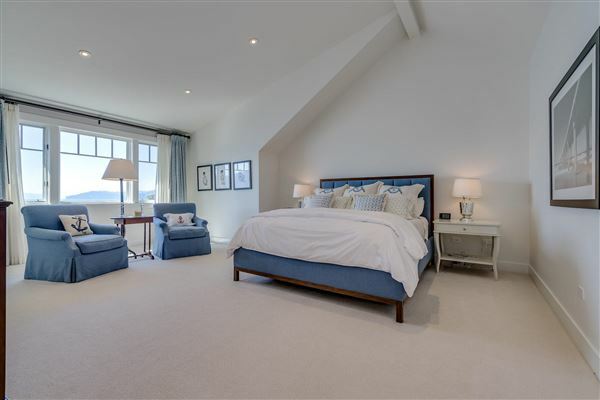 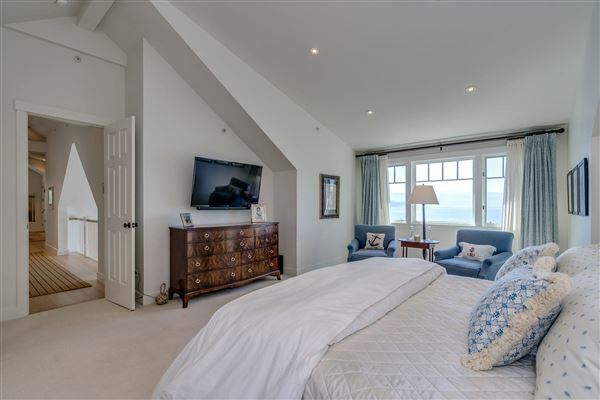 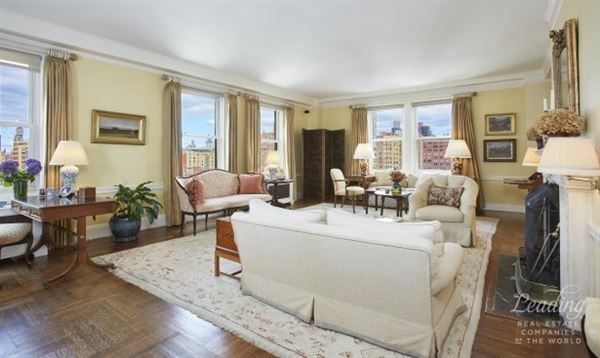 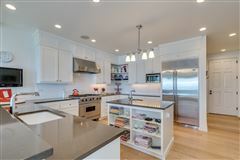 Fine finishing touches to the trim, flooring, countertops with careful attention to every detail. 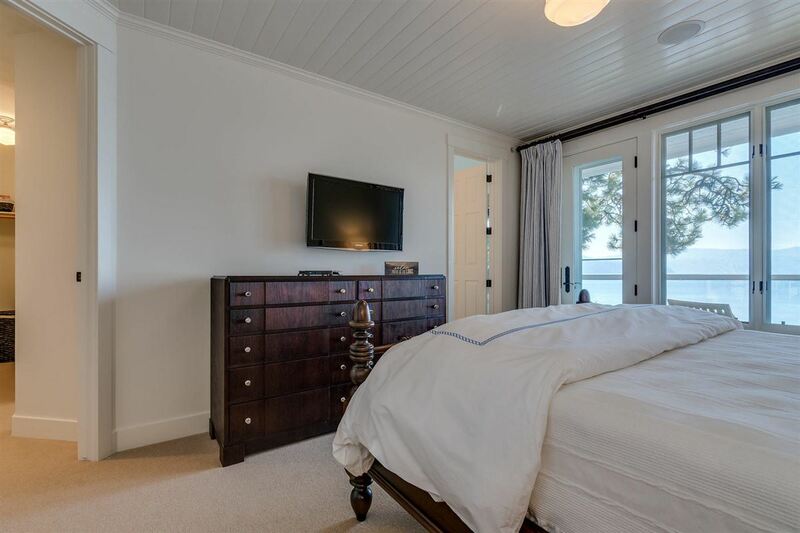 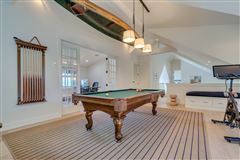 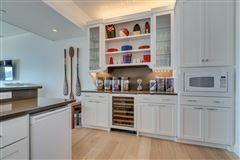 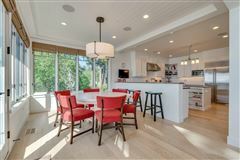 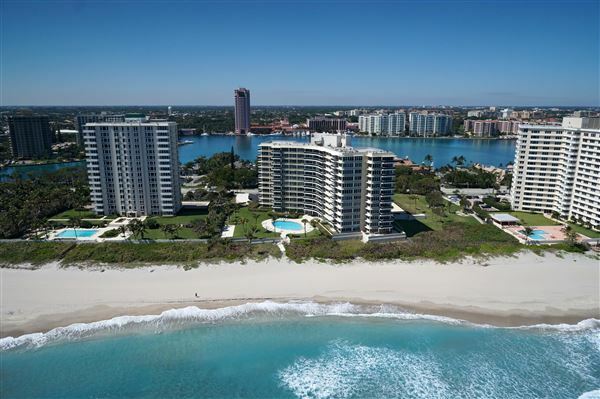 Additional features include fireplace, hot tub/spa, well over 1700 sq ft of decking, gourmet kitchen, master and guest on-suites, outdoor storage for water toys, safe/vault, pergola, second kitchen in lower level. Fullerton Architects. 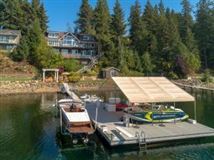 Only a five minute boat ride/drive to Gozzer Ranch and 25 minute drive to Coeur d'Alene.